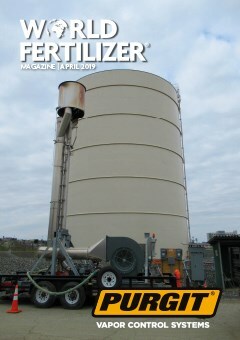 The April issue of World Fertilizer covers a variety of different topics, including sulfuric acid processing, mist elimination, bagging and blending, and fans. It also features a regional report on the South American fertilizer industry and a thorough overview of changing molten sulfur prices. 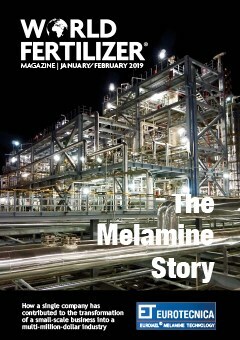 The March issue of World Fertilizer covers a variety of different topics, including dust collection, water treatment, HTHA prediction and phosphate processing. 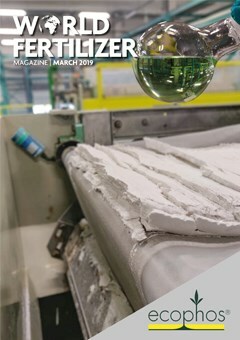 The January/February issue of World Fertilizer covers a number of different topics, including granulation, compaction, and prilling, corrosion prevention, and process control and automation. The November/December 2018 issue of World Fertilizer covers a number of different topics, including sulfuric acid processing, urea technology, pumps, valves, and compressors, and blending, handling, and storage.